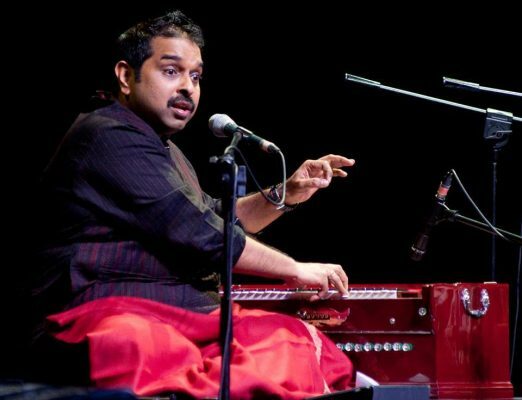 One has to only listen to his song Breathless to know that Shankar Mahadevan is an unparelleled Sitara. Immensely talented, he has managed to cut across all barriers of age, language and gender. His soulful music and melodious voice are a world wide hit. The mission of Brighter Minds is to inspire and equip every child with tools and methods to enhance cognitive functioning for achieving personal excellence and to instill confidence in oneself. Brighter Minds believes that every child is unique. 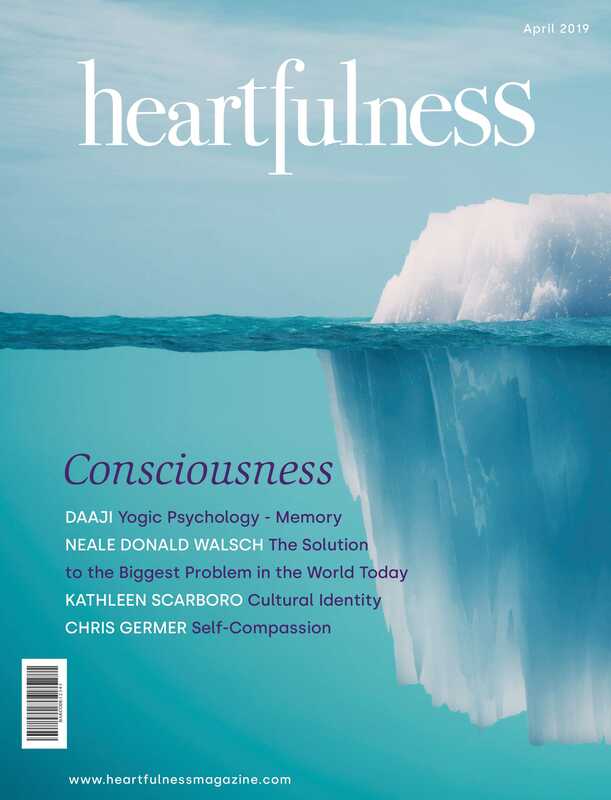 In other words, when a child is exposed to a positive environment of love, joy and encouragement, it can result in an open heart and emotional stability that can help in unleashing its full potential. 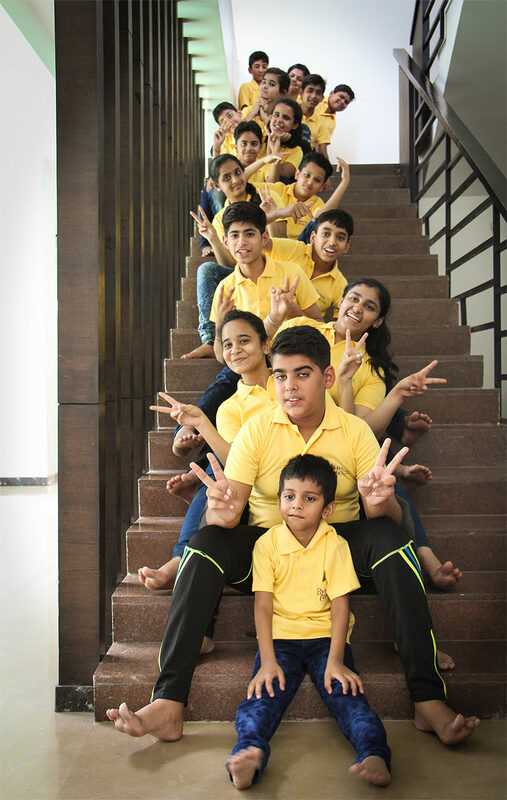 By keeping the child in a happy & relaxed state, we at Brighter Minds provide a joyous and interest filled learning environment. This, coupled with a few scientifically proven techniques can ensure that learning happens at a much faster and efficient rate without pressurizing the child. The result is a confident, focused child with a great affinity and potential to learn. This is the basic principle behind the interventions used in Brighter Minds. 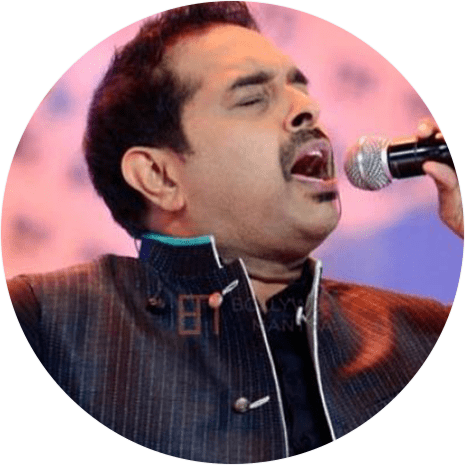 Hyderabad, November 1st, 2018: Heartfulness Institute, (www.heartfulness.org) will be hosting renowned singer Shankar Mahadevan for ‘Sitaare Zameen Par’ event at the Gachibowli Sports Complex in Hyderabad on Sunday, November 11th, 2018. 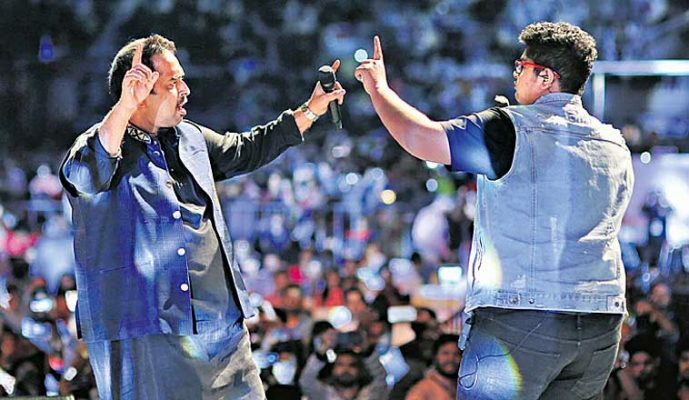 The event will unveil the Brighter Minds program and its life altering benefits to millions along with a ’Breathless’ performance from Shankar Mahadevan.